We know buying unique pieces online requires trust. Opulent Jewelers has been providing luxury jewelry pieces to satisfied customers around the world for years. 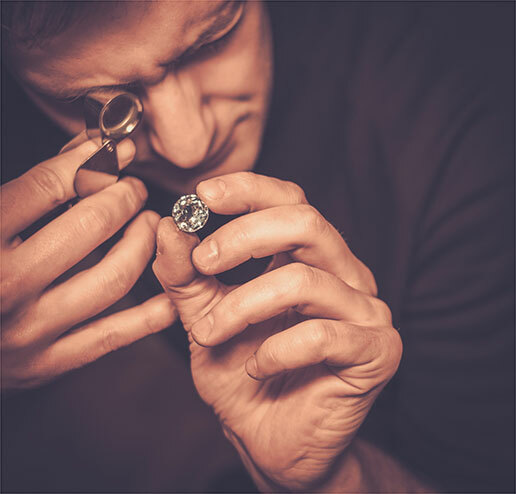 We now feature a buyer protection program while shopping for the world's most iconic jewelry. In the event your purchase through our site is significantly not as described or has been damaged in transit, we will correct the issue with the best possible resolution. Please email contact@opulentjewelers.com to let us know of any questions or special requests. You arranged for your own delivery method, and the item was damaged after pickup.